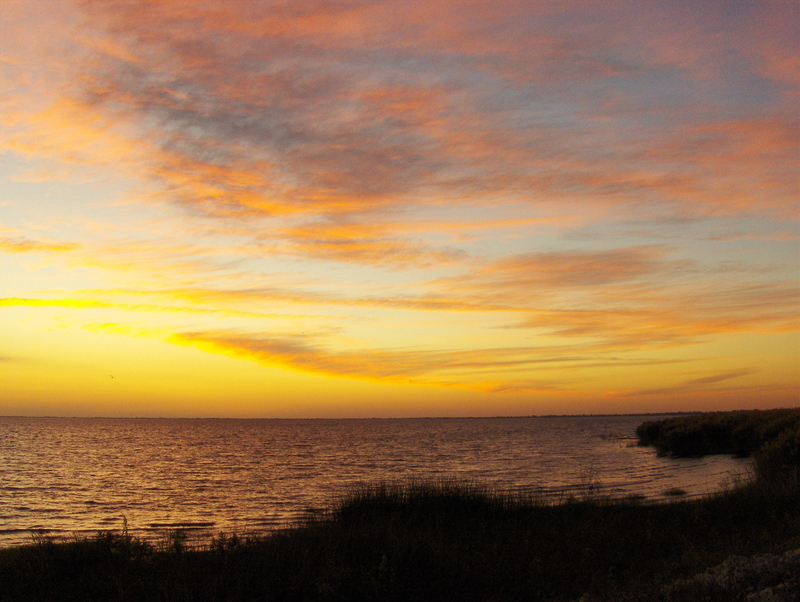 Lake Okeechobee is affectionately known as the “Big O” and is the largest freshwater lake in Florida. There are many parks, trails, and marinas located around the lake. Bass fishing is very popular on Lake Okeechobee and one of the things that the lake is well known for. If you enjoy the outdoors, renting a cabin can be a wonderful way to experience Lake Okeechobee. Below are the cabin rentals that we know of on Lake Okeechobee.